Discussion in 'All Things Mod Making' started by peps1, Jun 23, 2015. 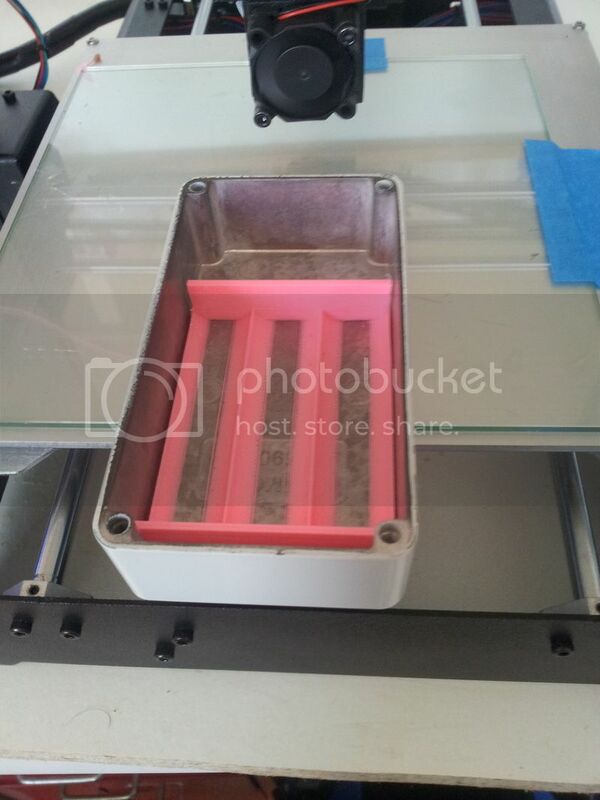 Thought it could be a good idea to have a dedicated 3D printing thread for Mod makers to post models, requests, resources, and just chat about the application of 3D printers in MOD making. Think I have a few printing files here. They're ones with cut-out corners iirc..
Give me some time to upgrade the machine for printing ABS (you want this plastic in your mod, not the easy to print PLA plastic, as PLA dose not get on well with heat, unlike ABS) get to grips with the setting, then I should be able to help Apes out with any projects that need custom printed parts. First test print, fair bit of calibration to do, but seems to be doing the job! Imma look for a design for my first build. Its taking quite a while to get everything working right, and still waiting on some parts to upgrade it. 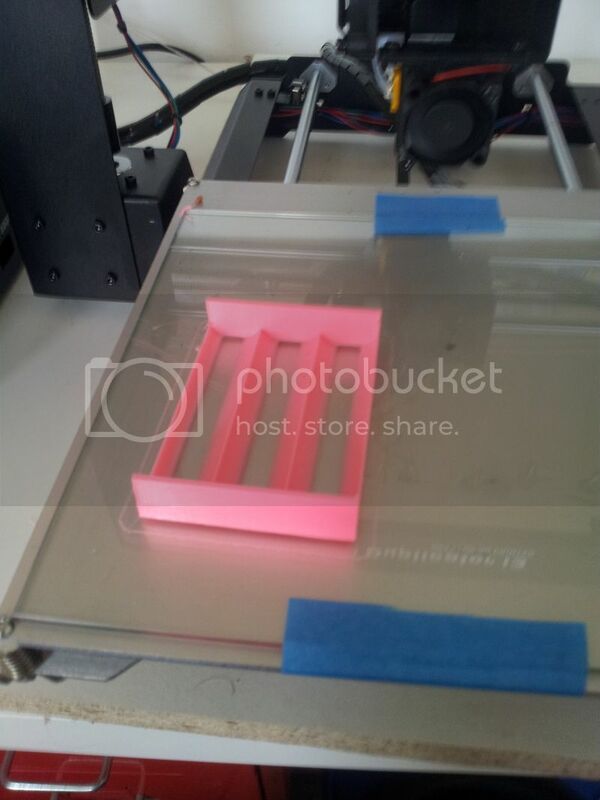 But its turning out good prints considering all the calibration I have not got round to doing yet. 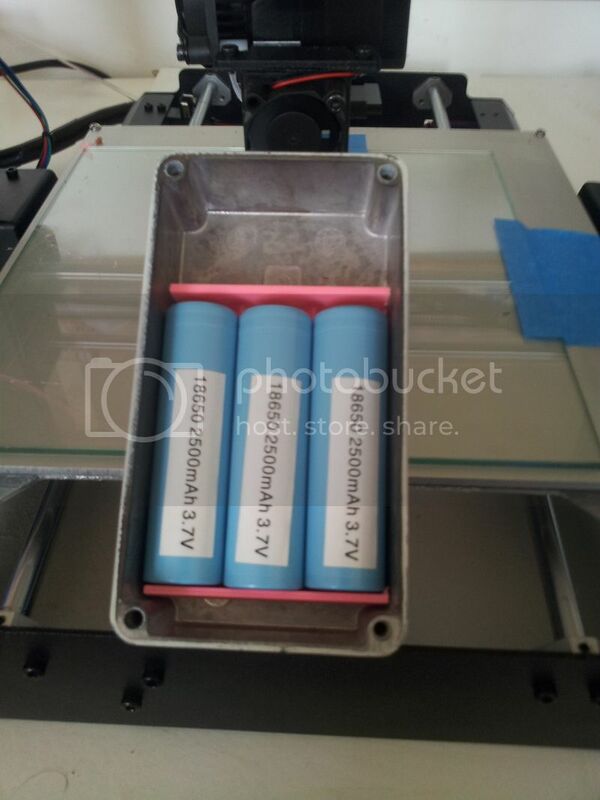 Also, have to 3D model some better batter battery sledges, that one sits a little to low in the box, so there is battery rattle, should be a easy fix. Are you going to be taking orders for any of your prints? 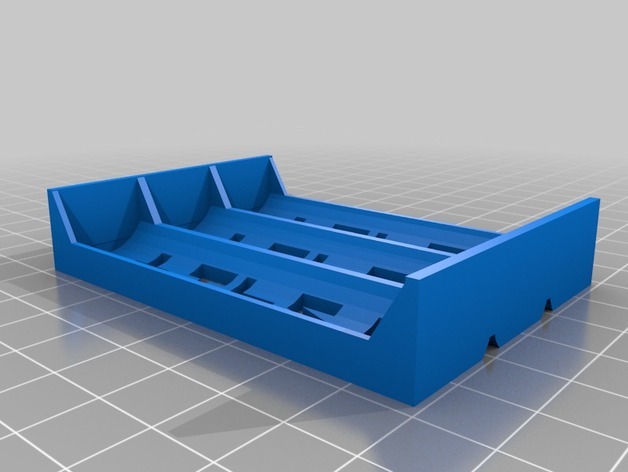 I've got a small enclosure that needs a double 18650 with a gap in the middle for mounting components. Not going to be taking orders per sa, but I'm more then happy to help some fellow forum members with projects. 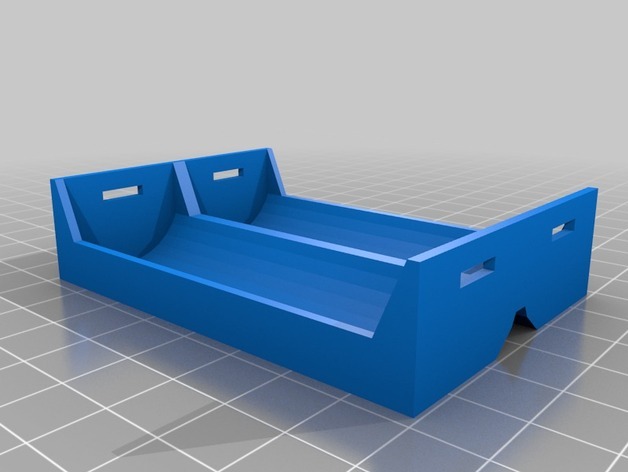 If you can let me know the enclosure type, or internal diameter, and how much space you need in the middle, I can 3D model it in CAD, send you some renders to confirm Its what you need, or any changes, and then print it for the cost of shipping alone (as its all good practice for me!). A back of a napkin sketch would really help! 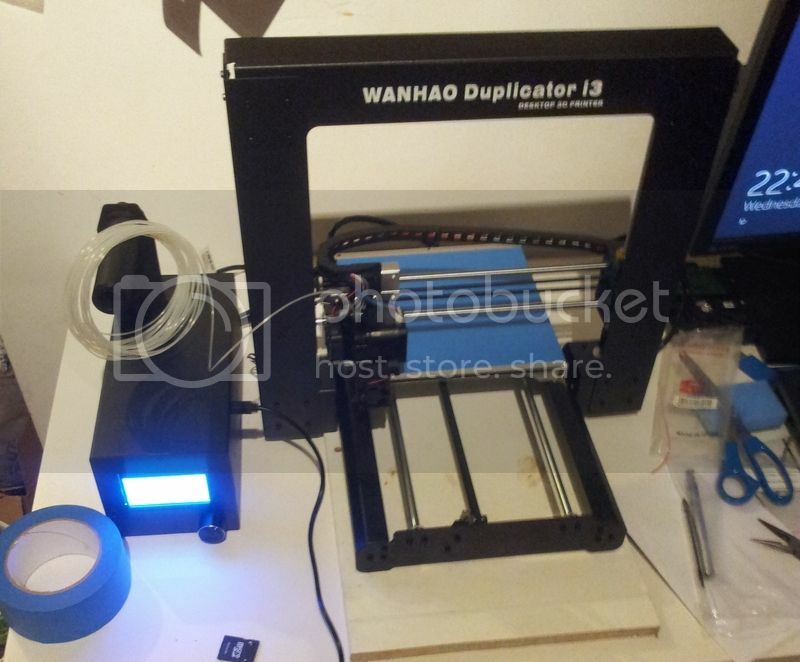 Its really hard/expensive to get 3D Printed MOD parts here in the UK, so just want to give a little something back to fellow forum members, rather then do it as a business and it stop being fun!